Artificial Turf is a surface of synthetic fibers made to look like natural grass. 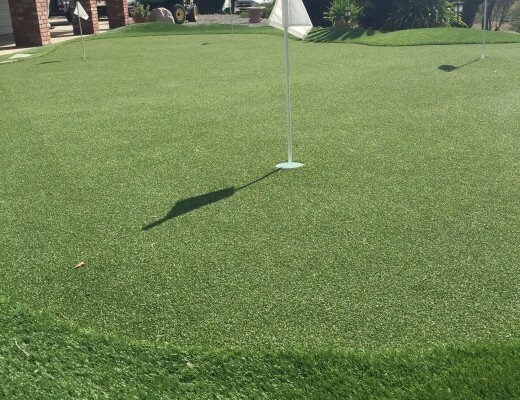 It is now being used on residential lawns, arenas for sports and commercial applications as well. Belman Green offers a lush, beautiful, low maintenance alternative to natural grass. 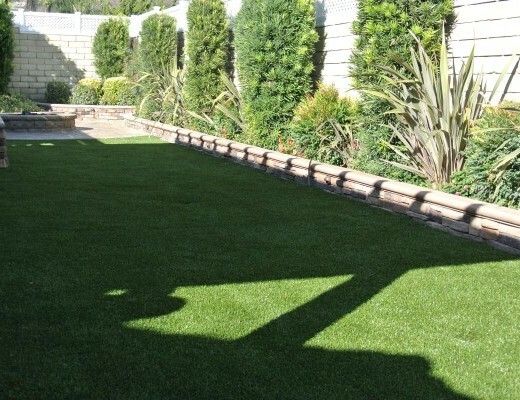 Artificial grass lawns do not require water to stay green, lush and beautiful all year. 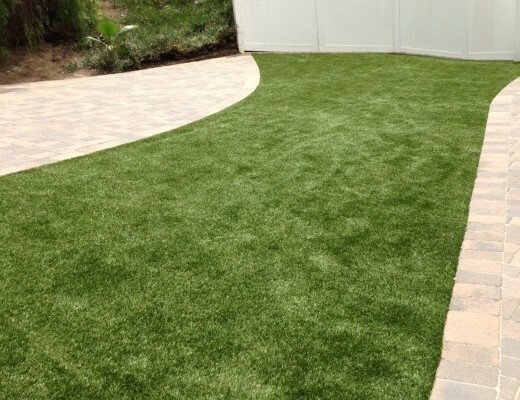 The main reason is maintenance- artificial turf stands up to heavy use, such as in sports, and requires no irrigation or trimming. 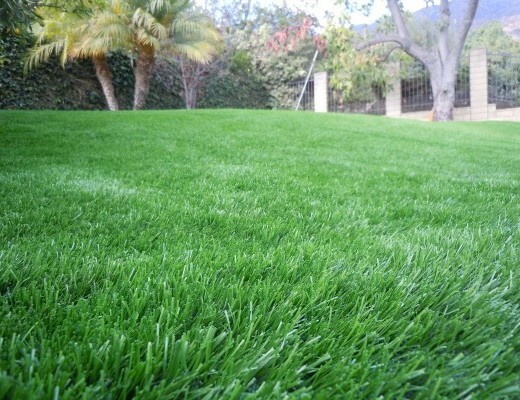 This trend has been driven by the dramatic improvements in the quality and variety of available synthetic grasses, the reduced cost of maintenance and care compared to natural grass and the realization that artificial lawns can be a significant water conservation measure in areas where water usage is a concern. 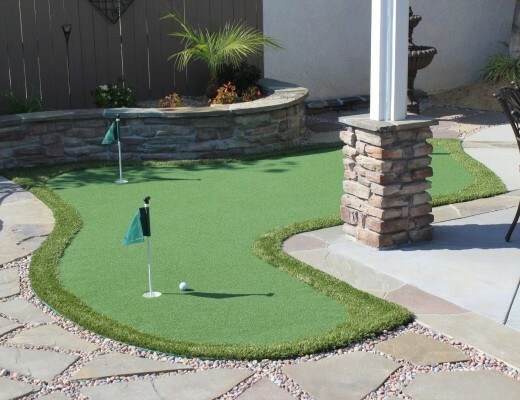 Artificial turf can withstand more use than natural grass and can therefor be used much more frequently. Ideal for holiday homes when maintenance of lawns is not practical. It is also a solution for elderly home-owners who find it too hard for lawn maintenance. Artificial turf can be vacuumed, broom cleaned or hosed over. 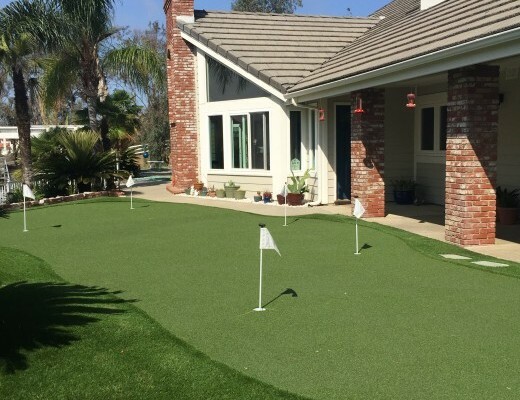 Belman Green synthetic grass options include numerous innovations formulated to be a beautiful, safe, cost-effective and eco-friendly landscape solution for many residential and commercial uses. 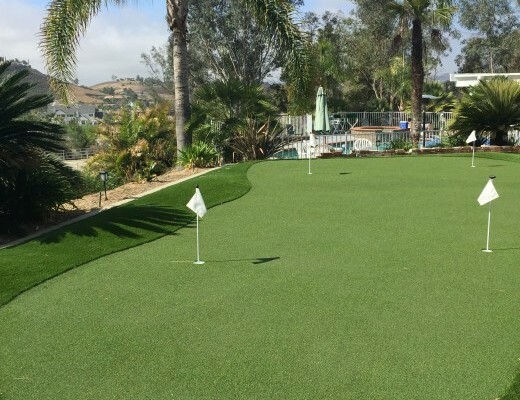 Homeowners are using synthetic grass to create unique backyard retreats, while hotels and other businesses provide innovative green spaces that require minimal resources and maintenance. 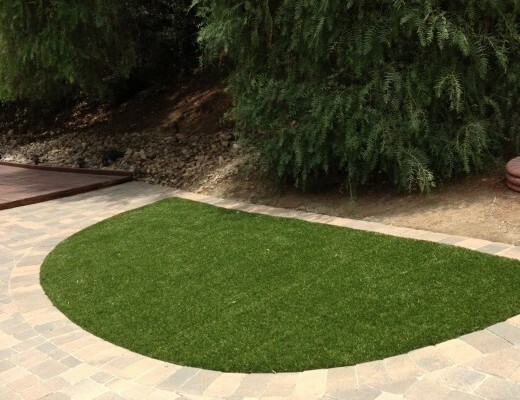 Saving the environment is worthwhile and necessary, but artificial grass also contributes to the health and wellness of the people and animals that use it every day. 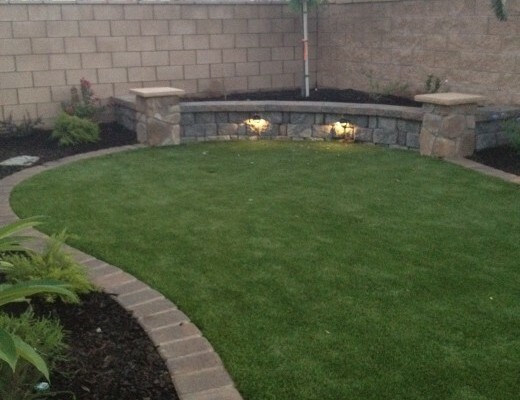 Artificial grass does not contain any allergens like natural plants and grass. It also does not harbor insects, since there is nothing in artificial grass for insects to feed upon. And grass stains are a thing of the past. Artificial grass is a soft surface for children to play on that will not leave grass or mud stains o their clothes and shoes. A synthetic turf landscape eliminates the need for these lawn care chemicals, keeping them out of the yard, and out of the environment. 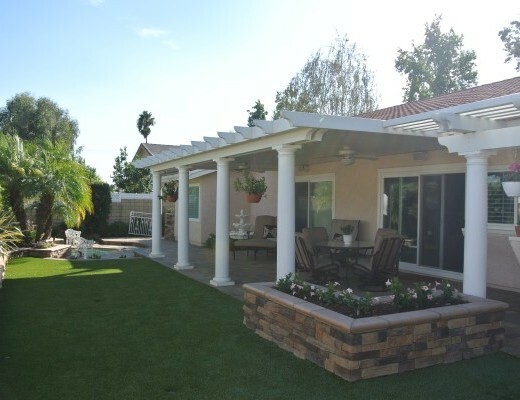 Homeowners also appreciate the fact they no longer need to spend time and energy performing maintenance on their artificial grass lawn. 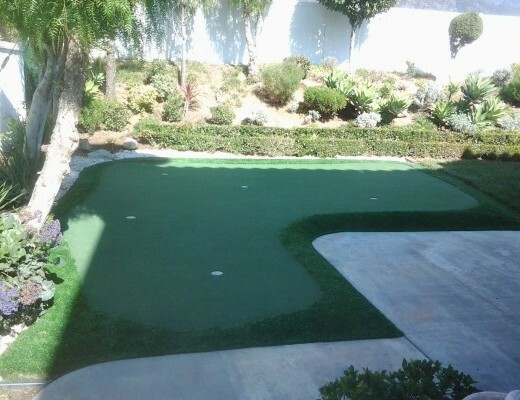 With artificial grass, people spend their time enjoying the lawn instead of mowing, edging, and seeding. 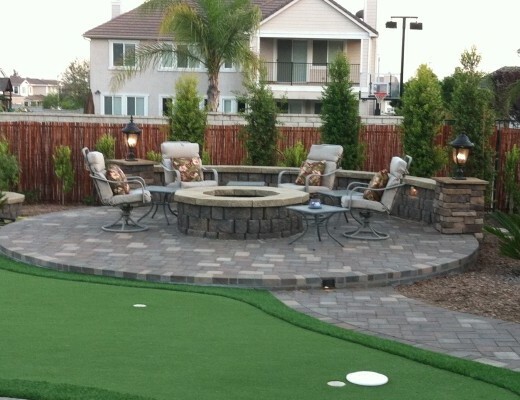 Take a look at our gallery and begin to transform your yard with Belman Living. Call today 1-877-728-3711 Don’t wait any longer! Begin to enjoy your path to transforming your yard to an oasis!